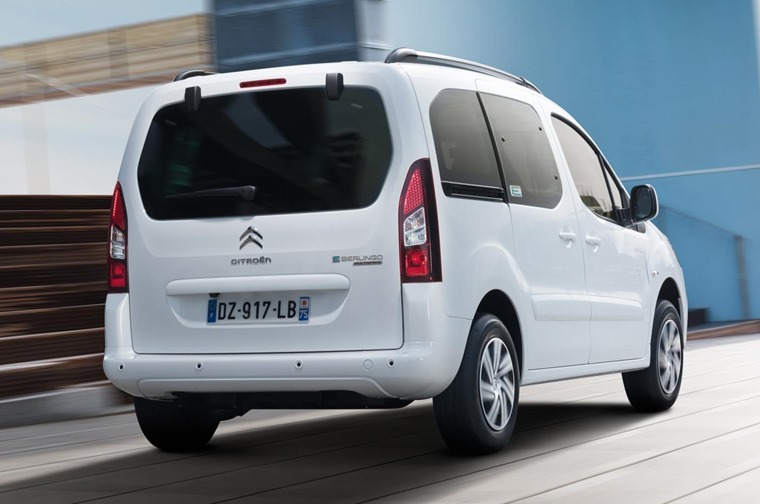 Citroen has revealed a new addition to its van range with the introduction of the E-Berlingo Multispace – an all-electric MPV that will be available in the UK this autumn. 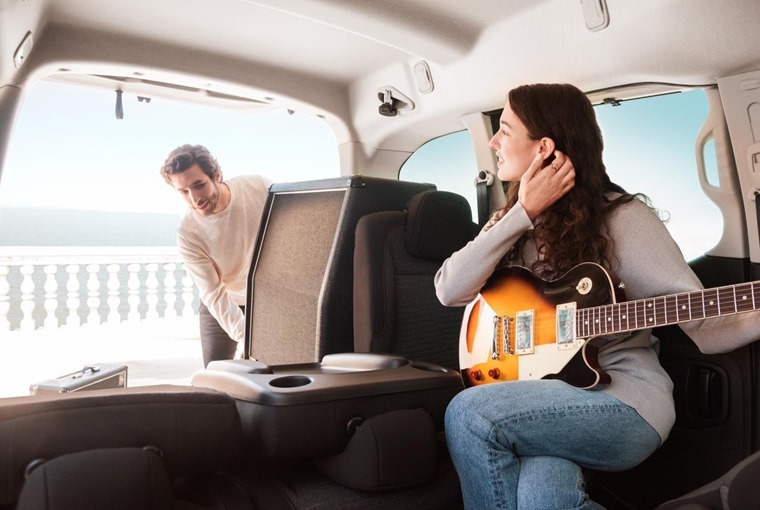 While an electric version of the Berlingo van has been on the market for a while, the Multispace MPV is more passenger friendly thanks to the addition of rear seats and windows replacing the Berlingo’s load bay and side panels. Offering 675 litres of boot space, this expands to a 3000 load space when the seats are folded flat. With the same electric drivetrain as its van sibling, the E-Berlingo Multispace uses a 66bhp 200Nm electric motor which is supplied with power from two battery packs mounted near the rear axle. These store up to 22.5kWh of charge. With an estimated range of 106 miles, the E-Berlingo offers all the benefits associated with a 100% electric vehicle including environmental advantages, low running costs, plus road tax and parking benefits. As such it is perfect for urban and professional use where there is easy access to charging points – such as London city centre. 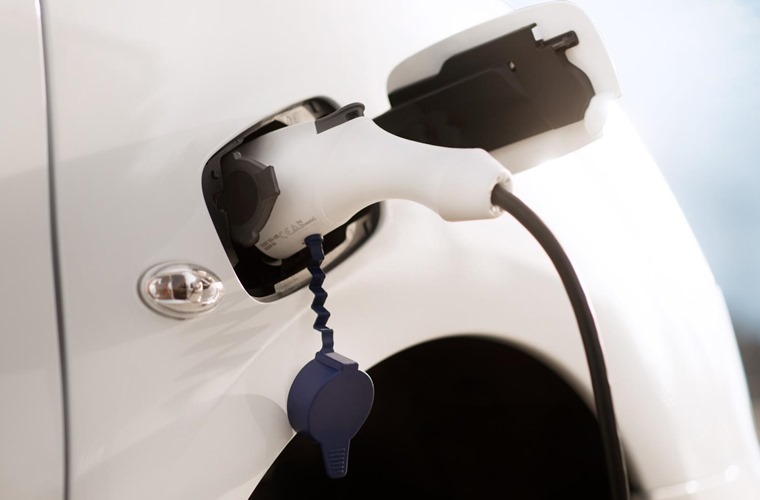 It is also compliant with D/C rapid charging, so the batteries can be re-charged to 50% of their capacity in 15 minutes or 80% in half an hour when attached to a dedicated rapid charging point. If charging from home, a full charge using a standard domestic three-pin plug will take up to 10 hours. As for infotainment perks, the Multispace comes with app operated remote controls. This means the driver can pre-heat or cool the cabin, and remotely check the charge level too. In the cabin, a 7-inch infotainment setup with sat-nav, smartphone Mirror Link and Bluetooth connectivity can also be equipped. 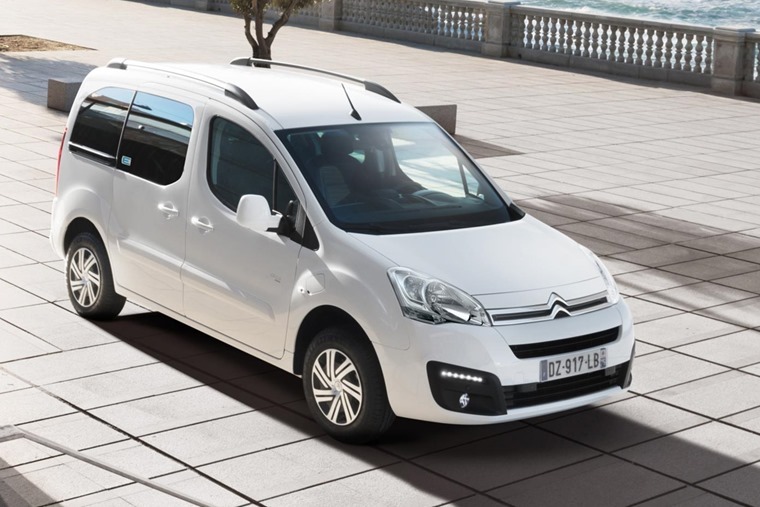 Lease prices are still to be determined, with the E-Berlingo Multispace available later in the year.